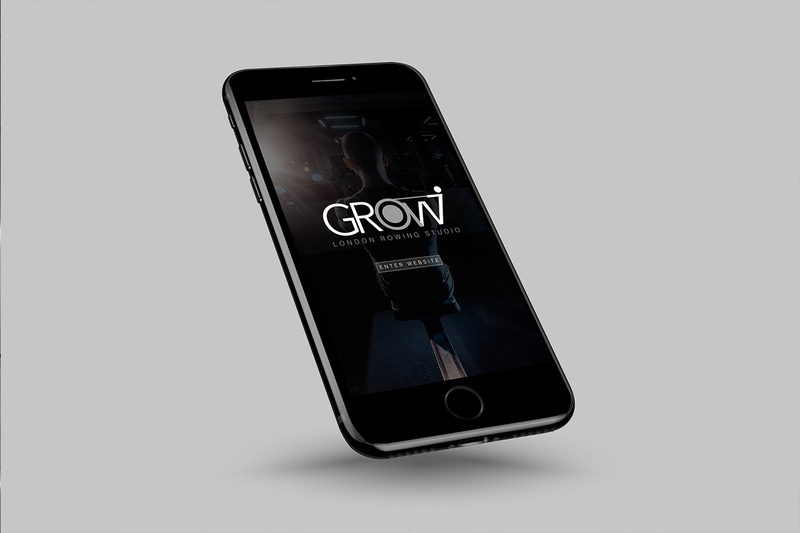 We help you build a brand that will stand out in the market and provide a platform for you to grow. By working with Branding London, you are gaining a design partner that will work with you to truly understand and meet your business objectives. Branding London is where creativity meets business strategy. Taking into consideration the competitive landscape, we can help define your position in the marketplace. The branding that we create is unique and aims to define your business as a market leader. We have over 10 years of industry experience working with a range of clients including; start-ups, small to medium size businesses and large corporations. 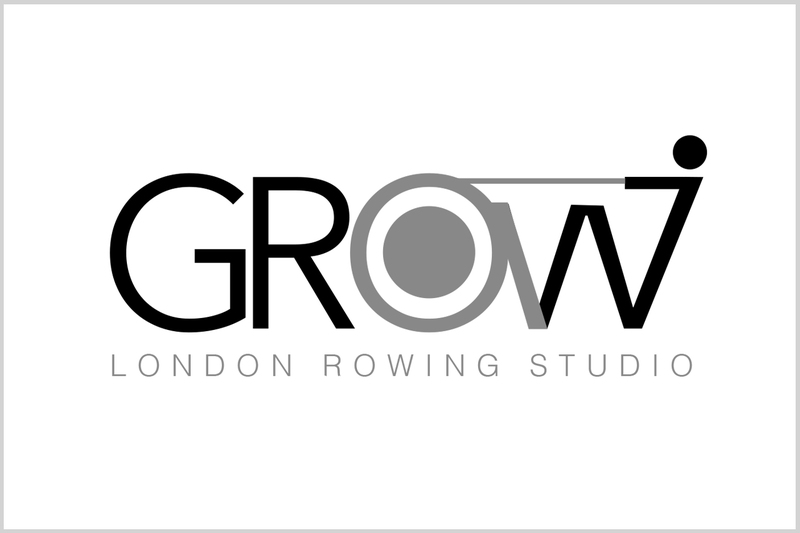 Grow – London Rowing Studio is a brand I have designed to showcase simplicity and style within typography. This new brand is aimed at a relatively new market of young professionals who want to train on the go and tackle our fast paced city’s challenges. The ‘O’ and left handle of the ‘W’ make up the rowing machine with the rest of the ‘W’ making up a person rowing. I’ve added a subtle spot above the ‘W’ to complete the person and connected the extended arm the the machine cord. Your business success is important to us! 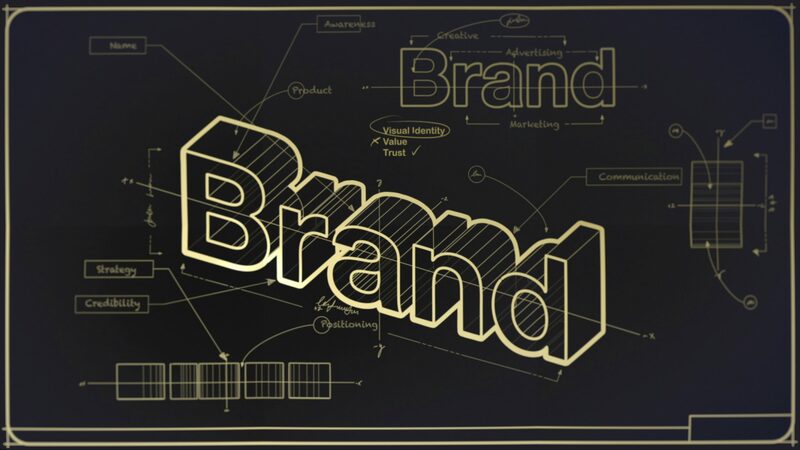 We can offer a broad range of services to help distinguish your brand in the market place. 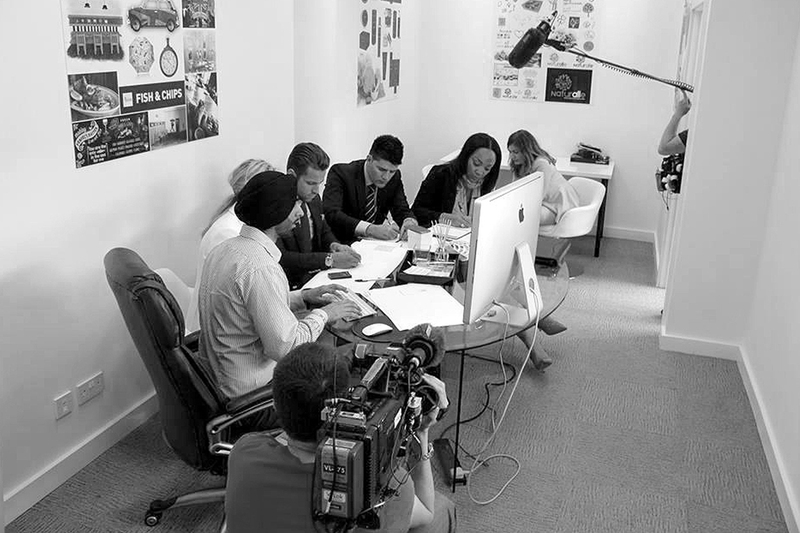 A good brand is built on thorough research, business strategy, creative design and marketing. For an insight into how we work and what we can offer you please click on the button below.